Tickets are £16.50 in advance (more on the door) and are available from Earworm Records, the venue in person or online via See Tickets. 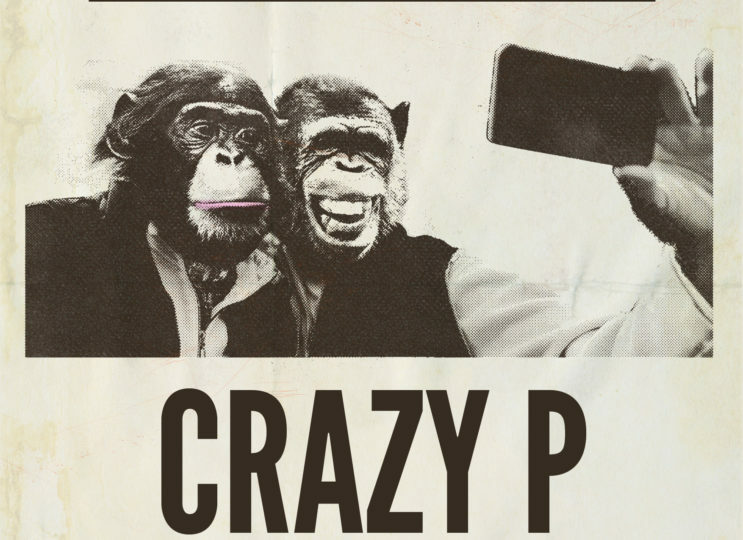 To trace the origins of Crazy P we have to go all the way back to 1996. This was the year that brought together James Baron and Chris Todd. It was the era of Ataris, Akais and bedroom studios and, through their love of bending and reshaping old records from many different genres, a production partnership was born in the backstreets of Nottingham. 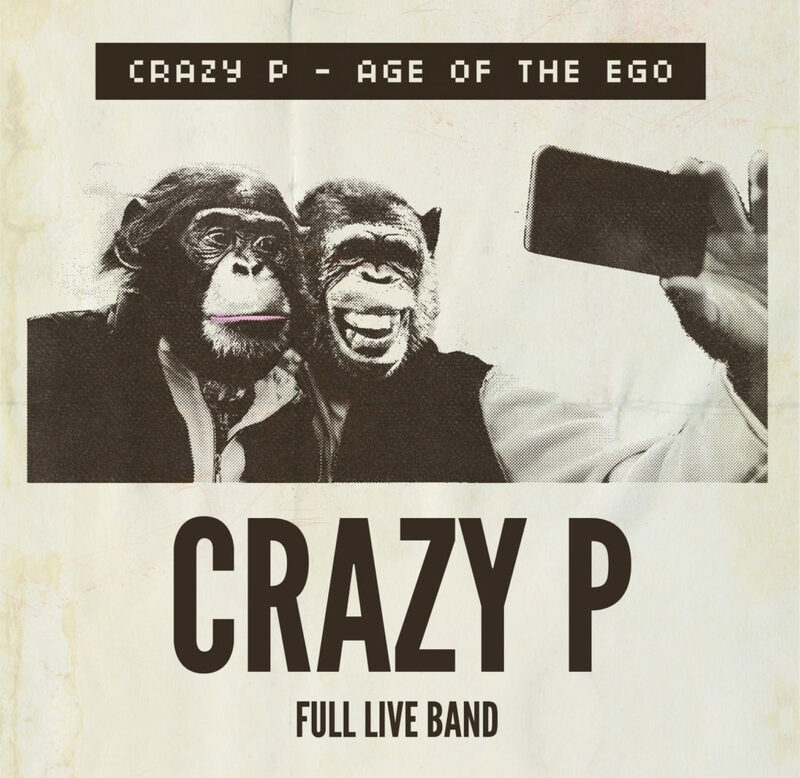 After a couple of releases under various different monikers, the work attracted the ears of deep house label Paper Recordings based in Manchester and the creature that is Crazy P was born. We won’t bore you all with and year by year history of what happened next and how we ended up with a name like Crazy P as rumour and speculation are far more interesting than the truth. The new album, Age of the Ego, will be released this May, marking the return of one of disco and dance music’s most loved acts.